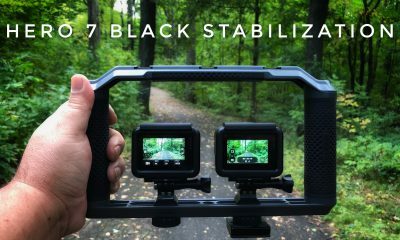 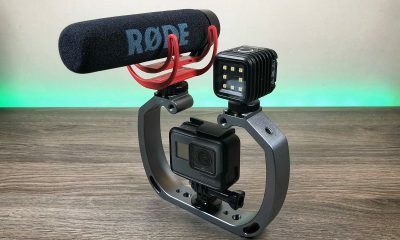 In this video, we show you a very simple method of adding a DIY monitor to your GoPro Hero 6 Black or GoPro Hero 5 Black vlogging Rig. 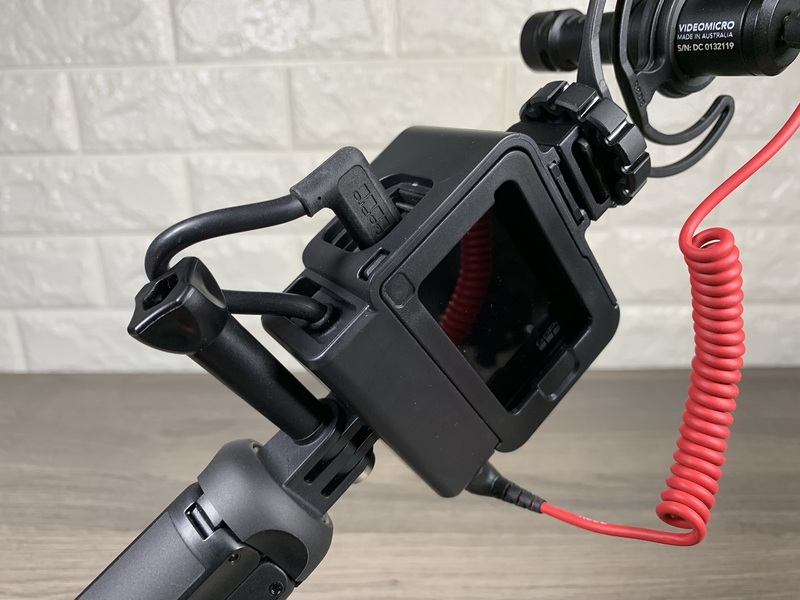 Sometimes having a monitor is very important when vlogging to help you line up your shots. 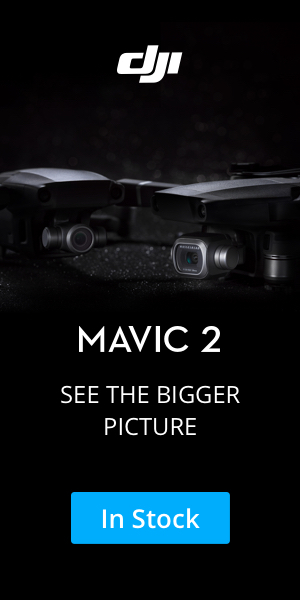 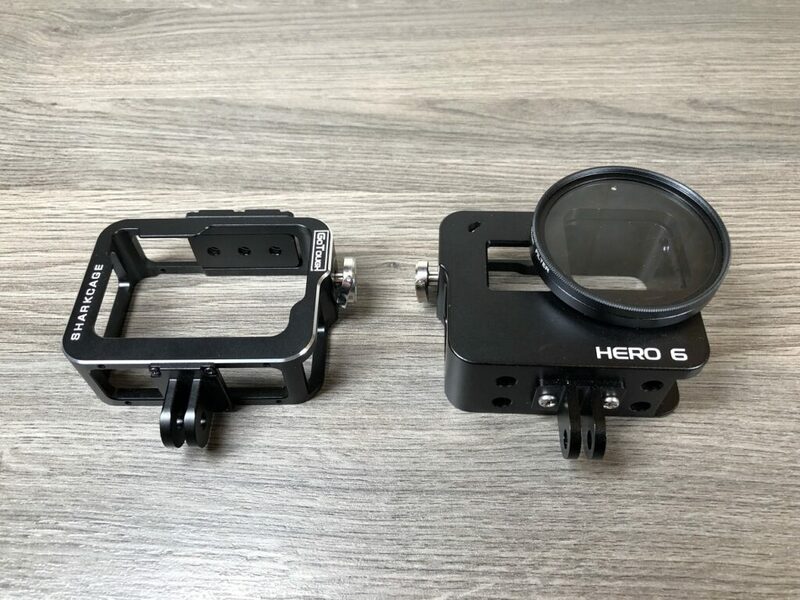 The field of view on the Hero 5/6 is quite wide and can be difficult to center yourself when just guessing. 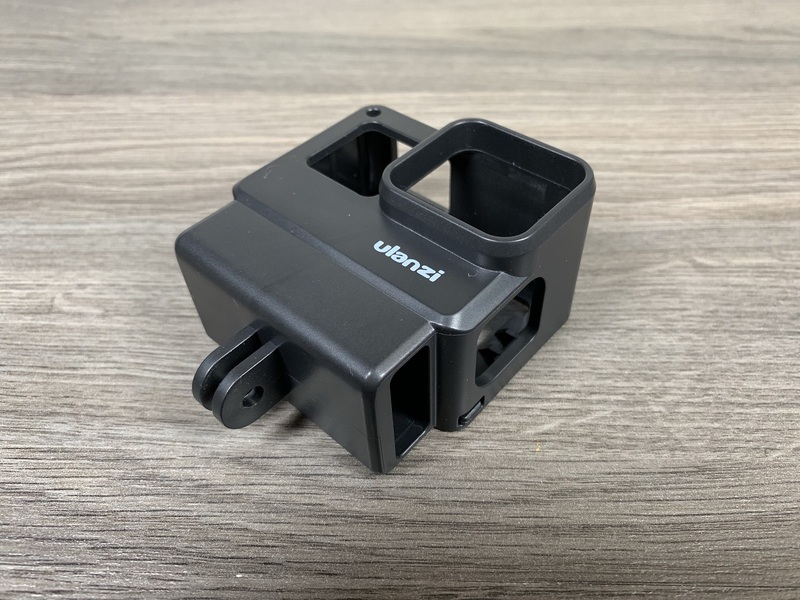 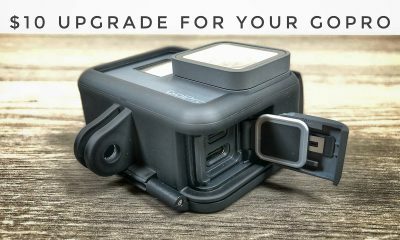 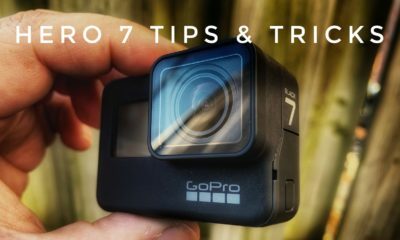 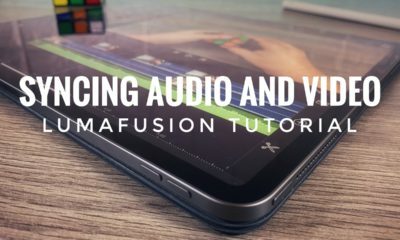 With a few parts, many of which you may already have lying around or could even be salvaged from other GoPro accessories you can easily build a monitor using your smartphone and the GoPro App. 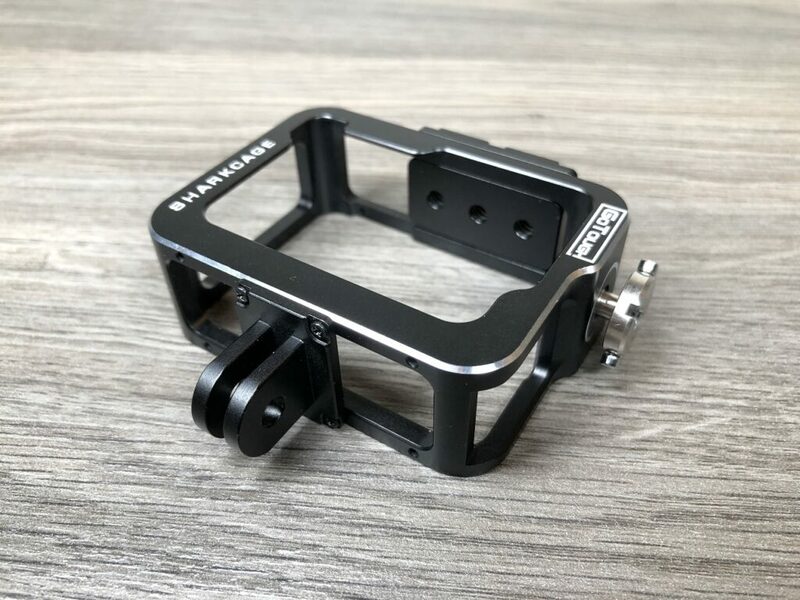 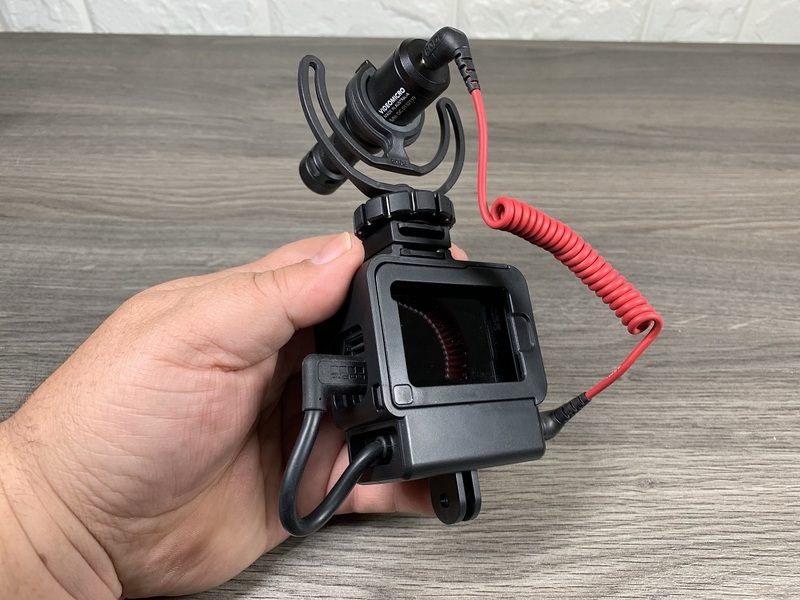 Here is a list of the parts you will need including a microphone that I recommend as well as the adapter needed to connect a microphone to you Hero 5 or 6 Black. 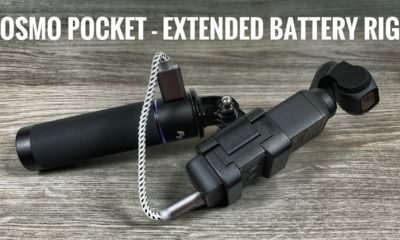 I also included a handle that I like. 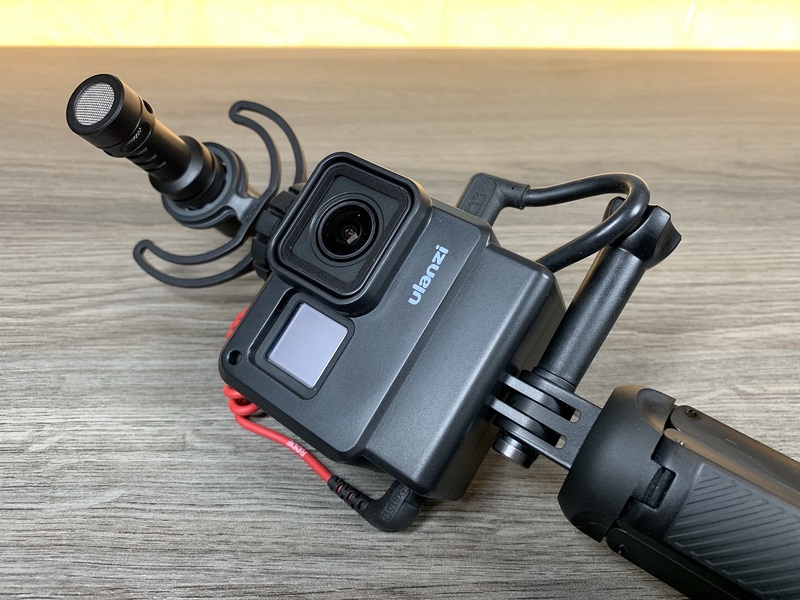 It has a built-in power bank and can keep your GoPro charged and allow you to vlog longer without having to worry about swapping out batteries. 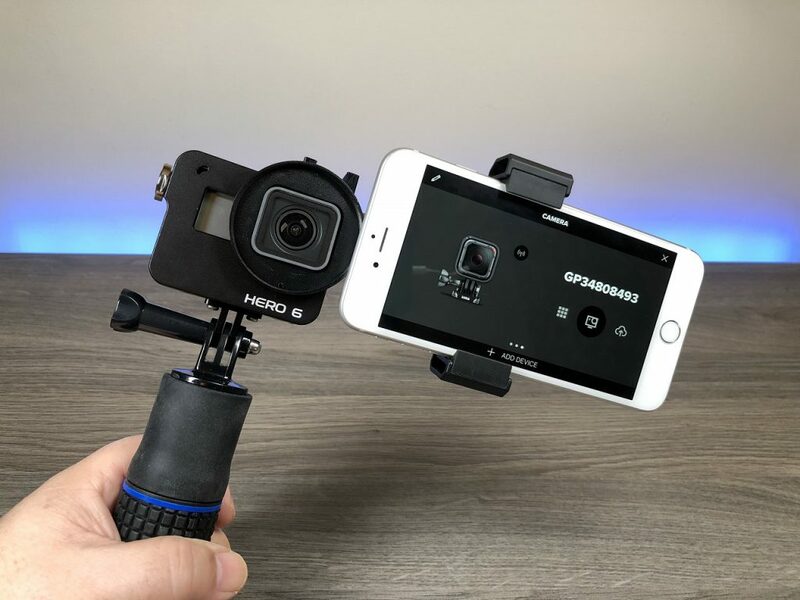 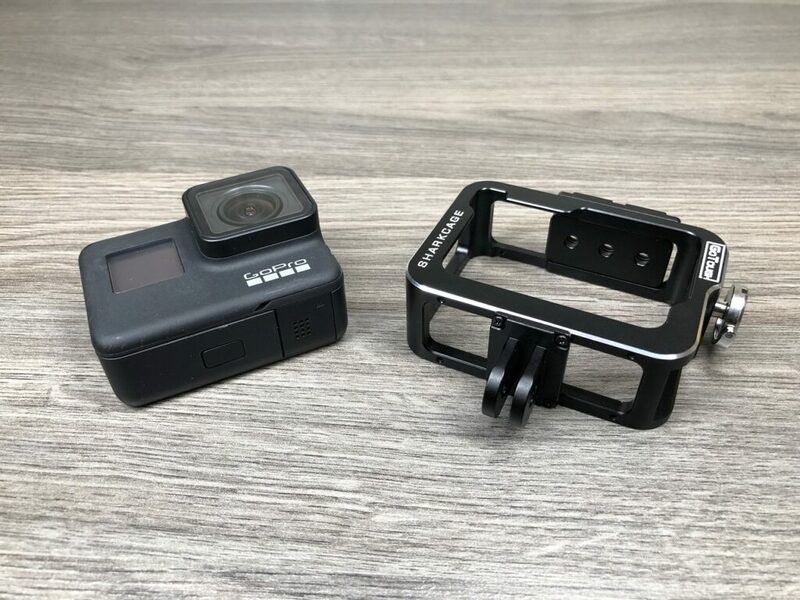 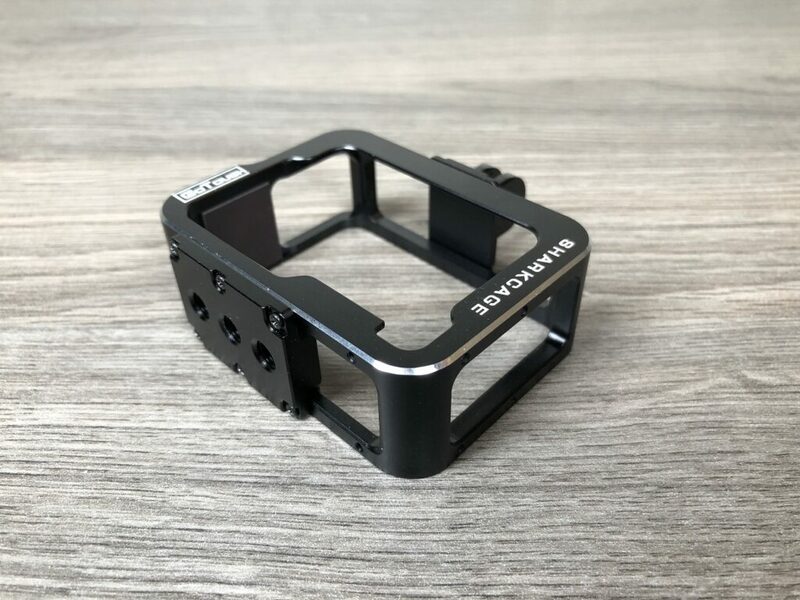 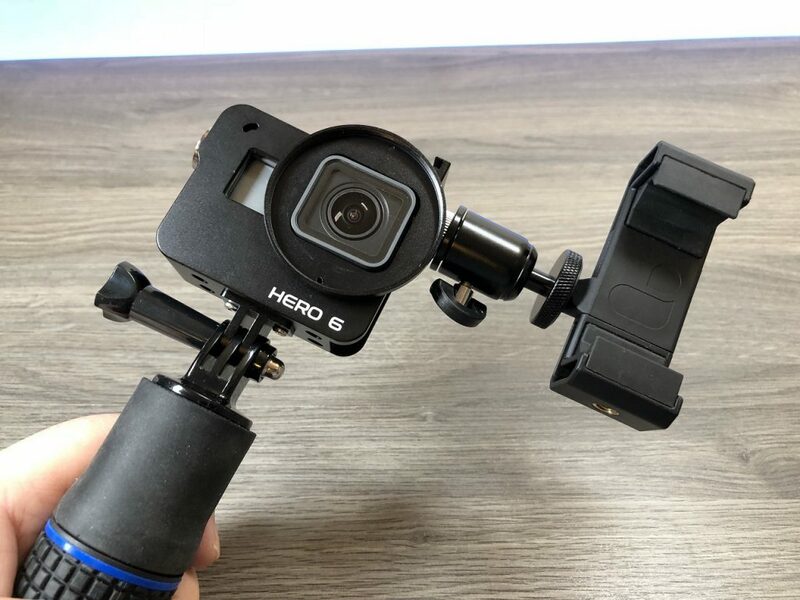 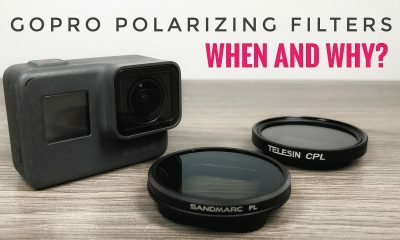 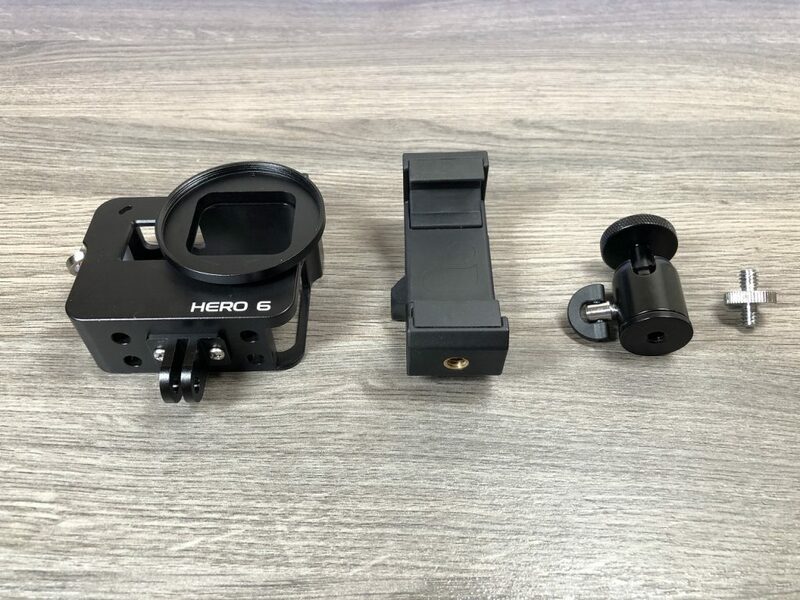 This DIY project and all parts for mounting a smartphone onto your GoPro vlogging setup will work with both the Hero 6 Black and the Hero 5 Black as they both have the same form factor. 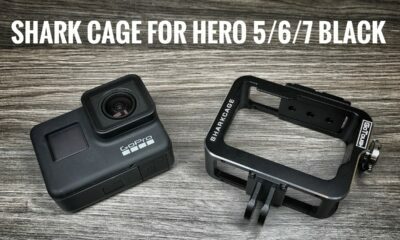 A DIY project on how to add an external monitor to your GoPro Hero 5/6 vlog setup. 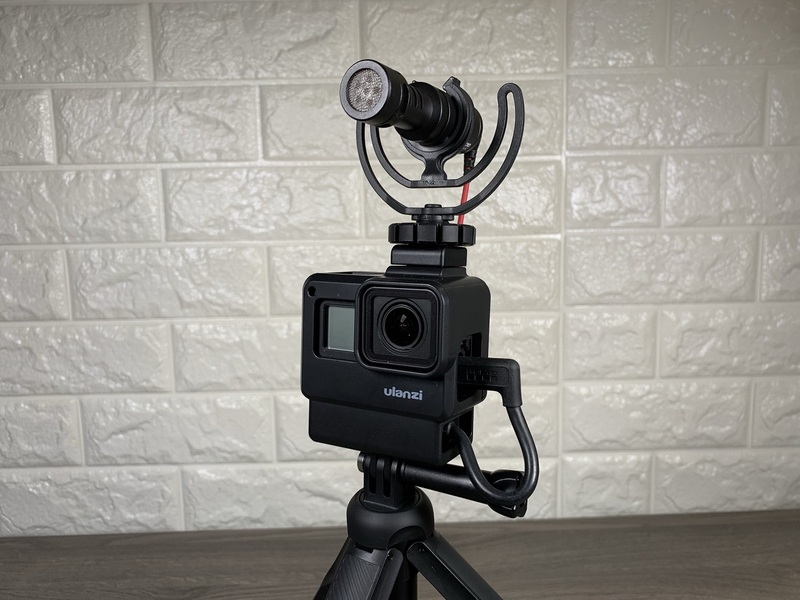 A back view of the GoPro monitor vlog setup. 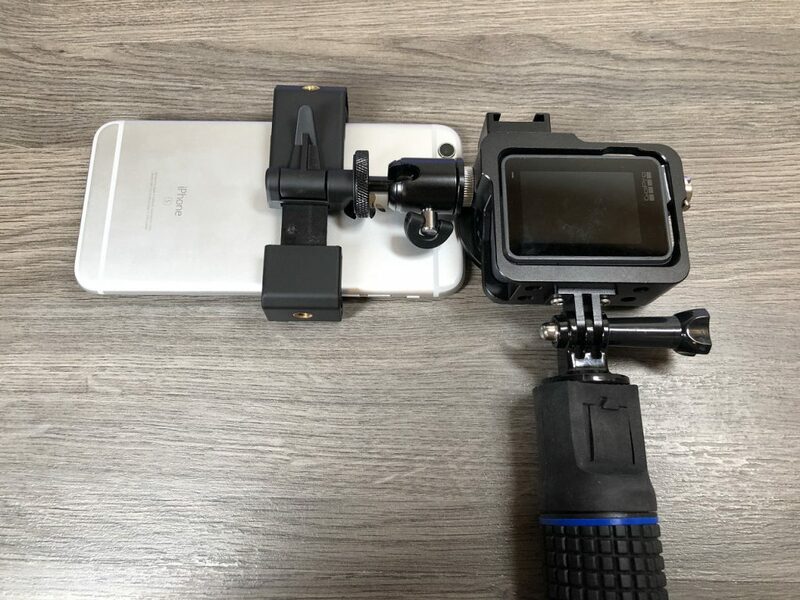 A view of the rig without the smartphone mounted. 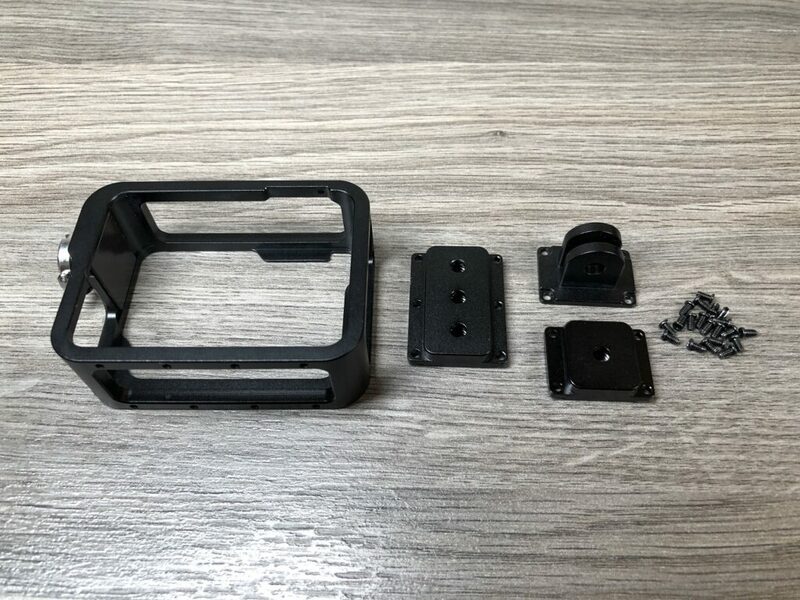 A few simple parts are all that is needed to build this DIY external monitor add-on. 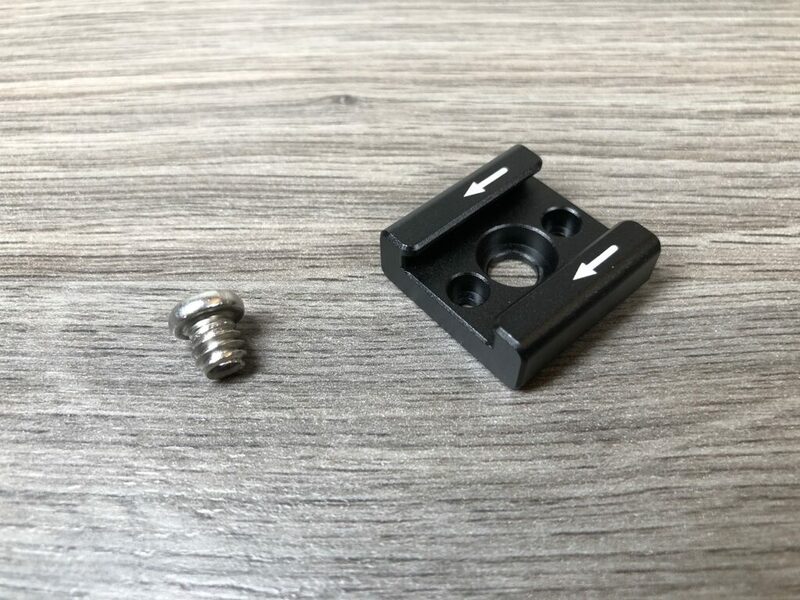 Some optional components in this video. 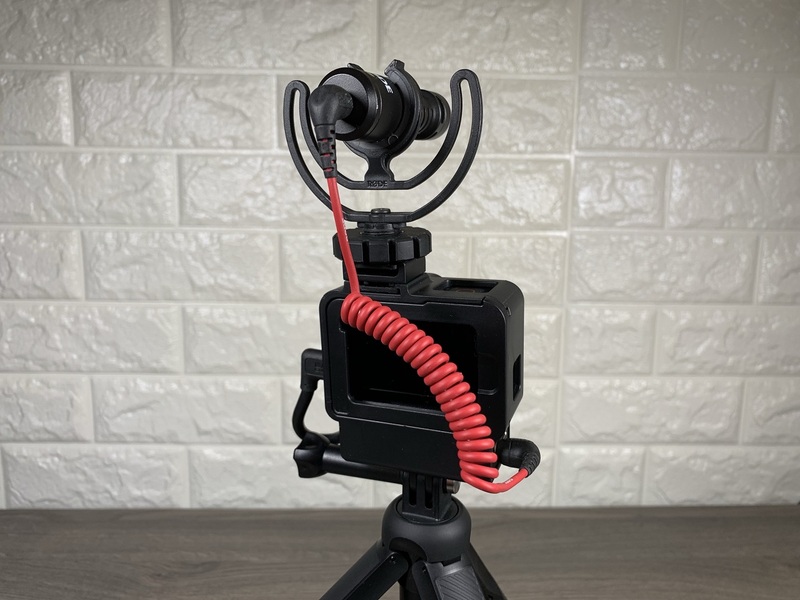 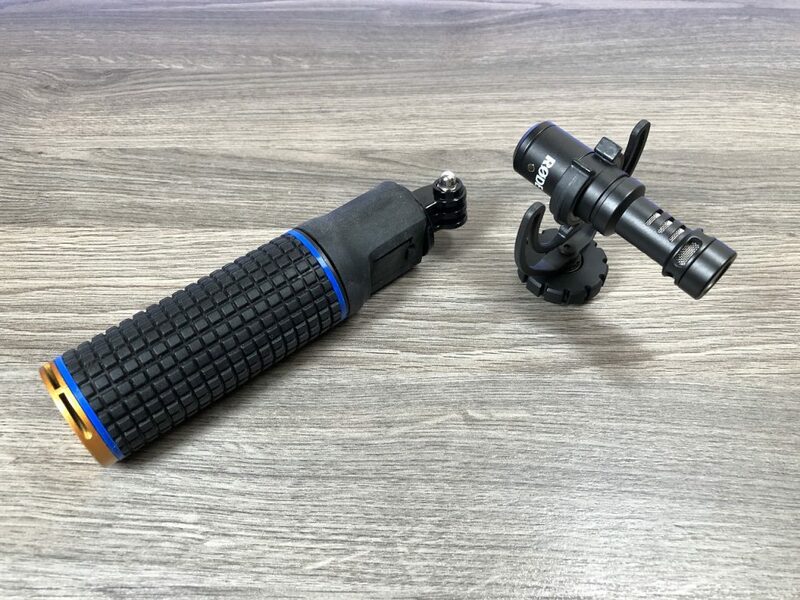 The Rode VideoMicro and a power bank handle for your GoPro vlogging rig.